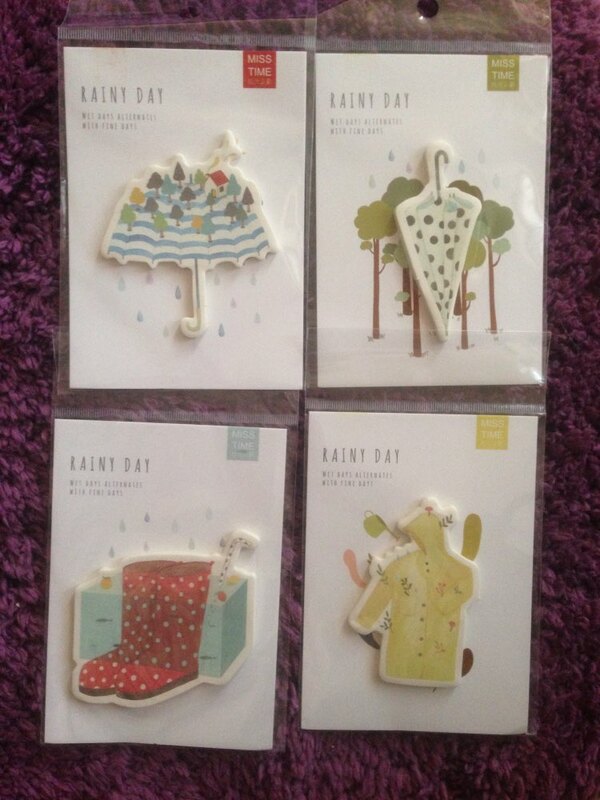 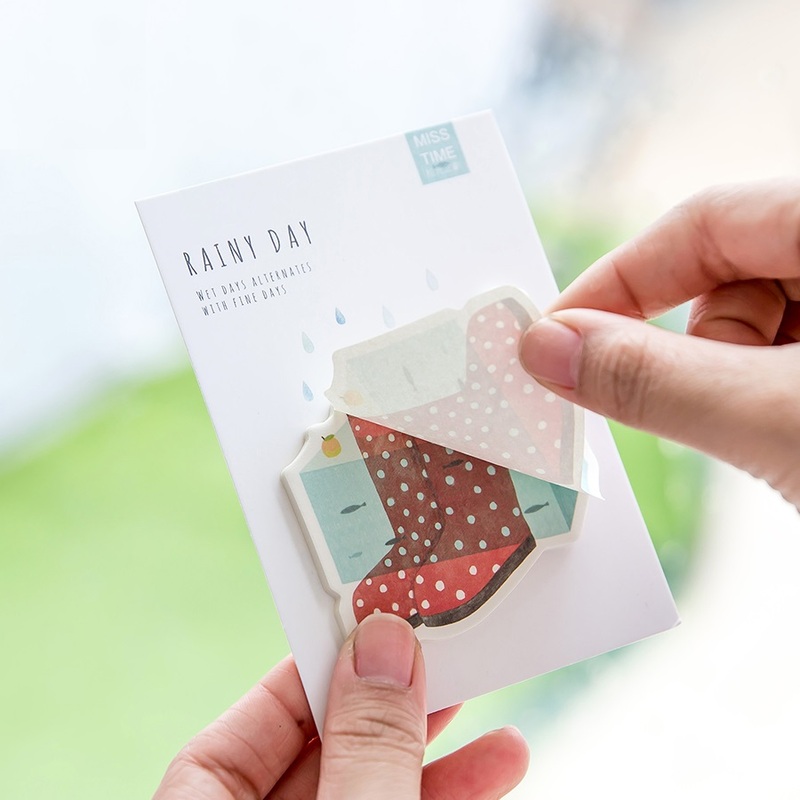 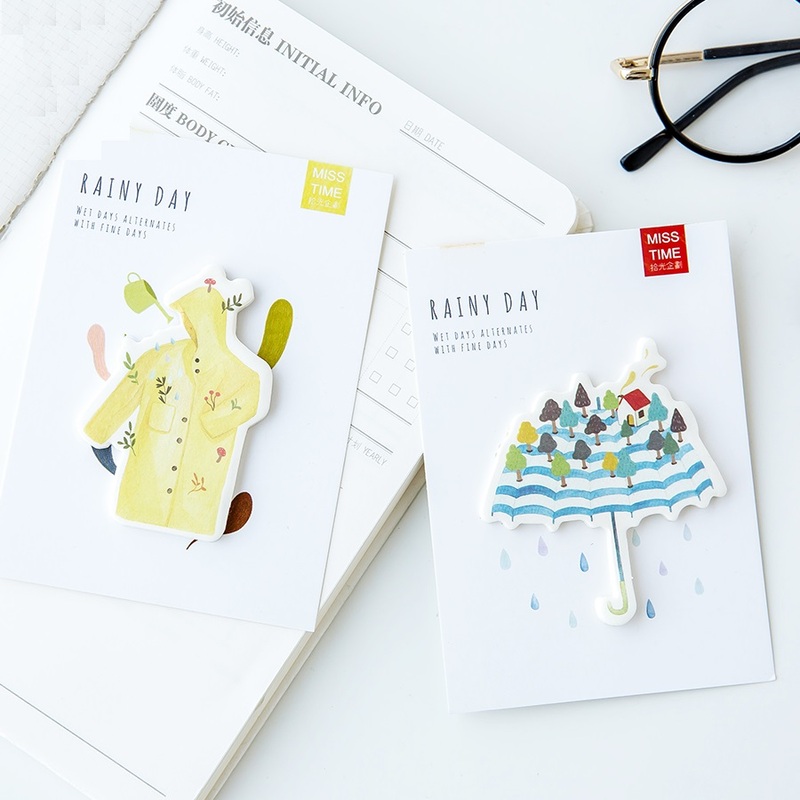 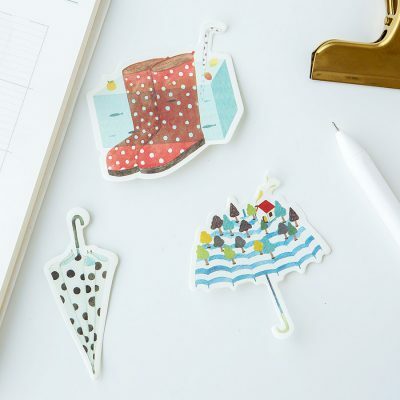 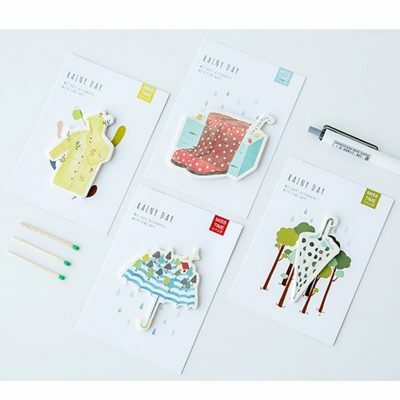 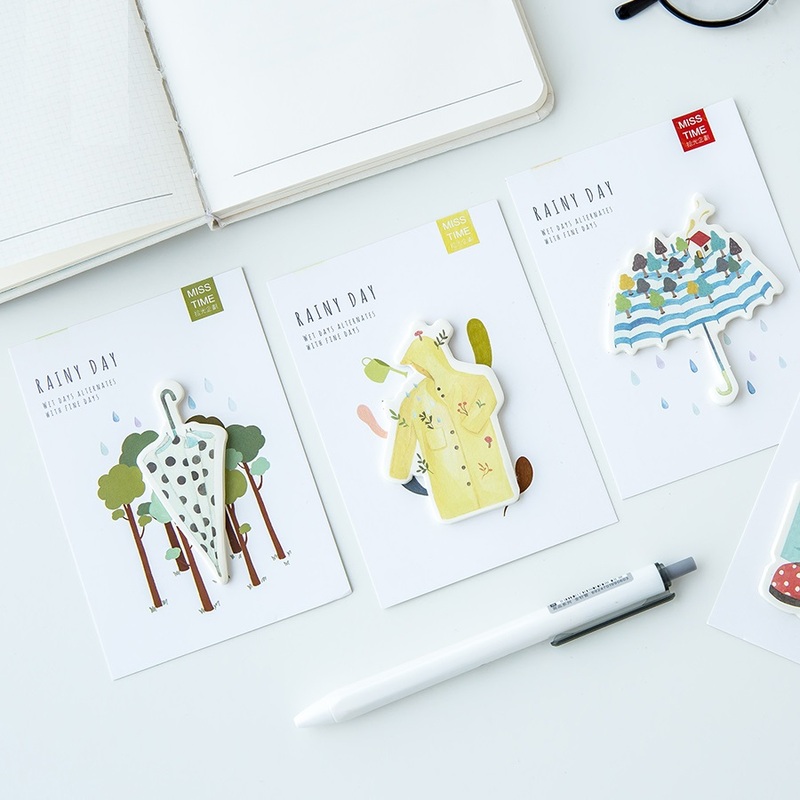 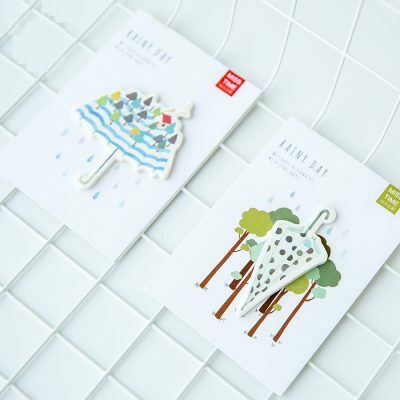 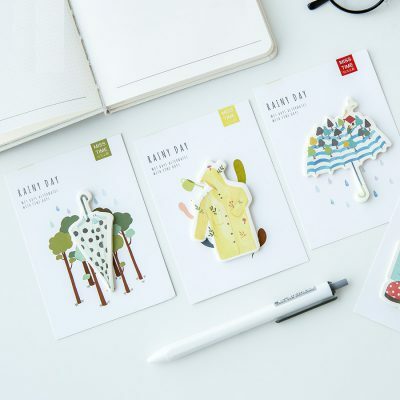 These rainy day sticky notes are perfect no matter the weather. 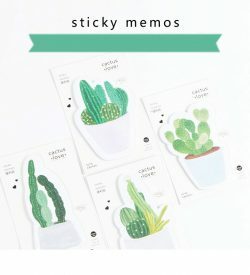 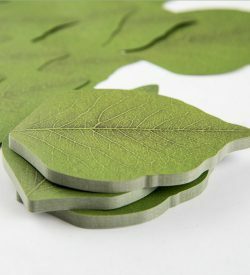 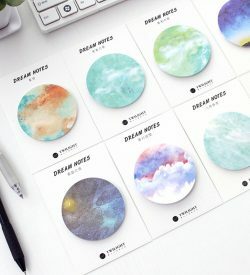 These sticky notes are excellent! 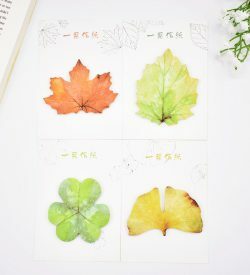 What a cute collection.